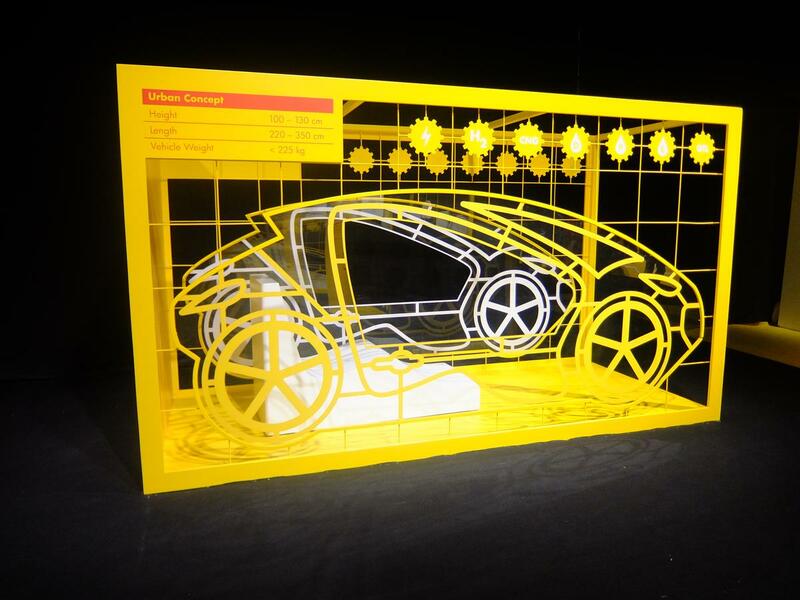 What do cars of the future look like to you? 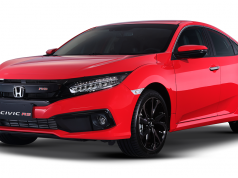 Lean and mean wheeled-machines that feature functions you only see in movies: flight, invincibility, and unmatched speeds? 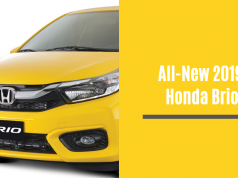 We might not see those take over streets soon, but, at present, smarter and fuel-efficient innovations are slowly making its way into the mainstream. 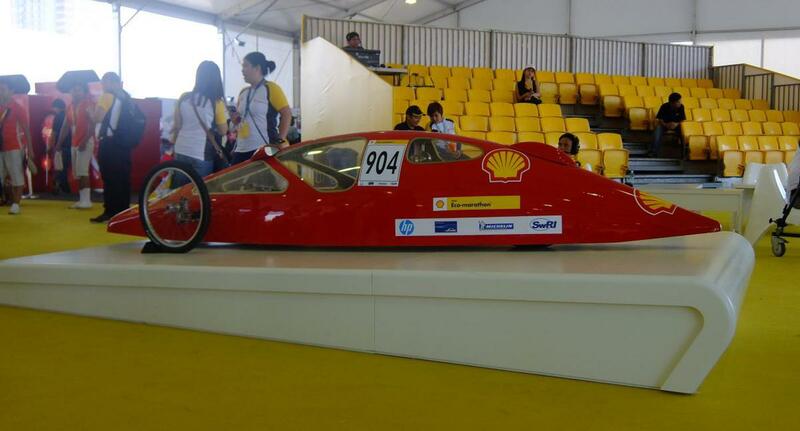 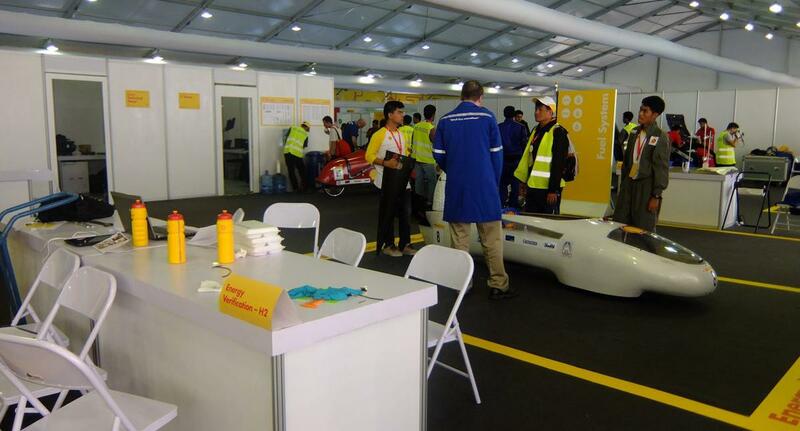 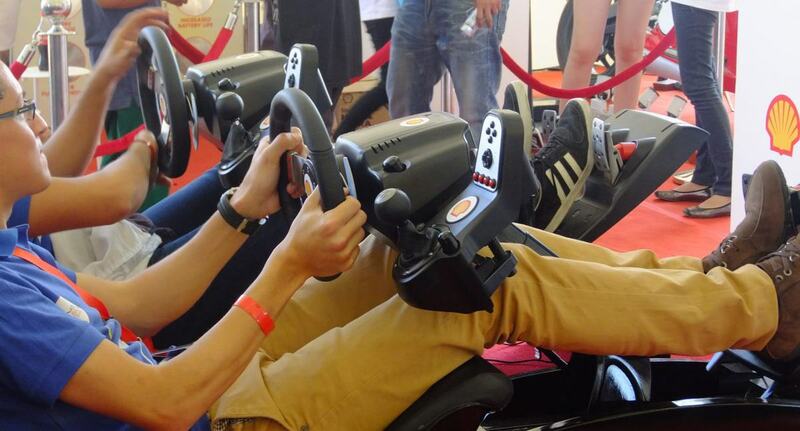 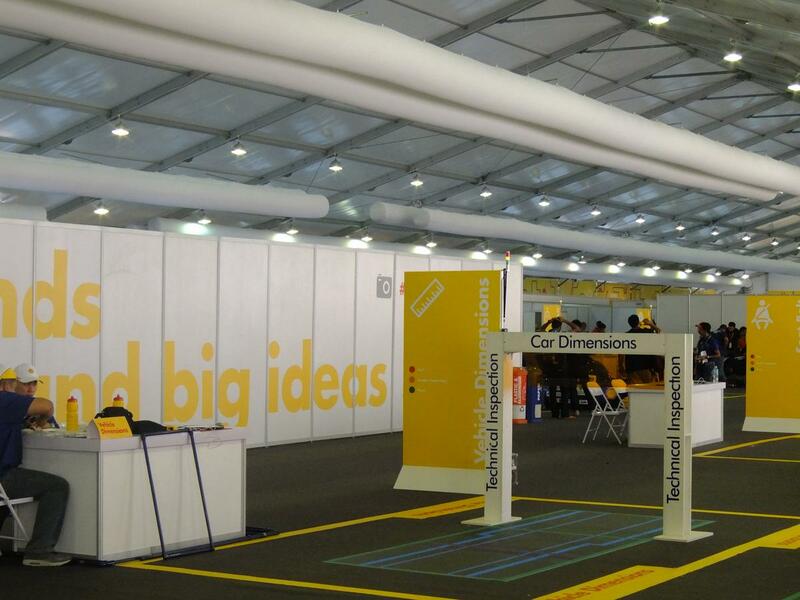 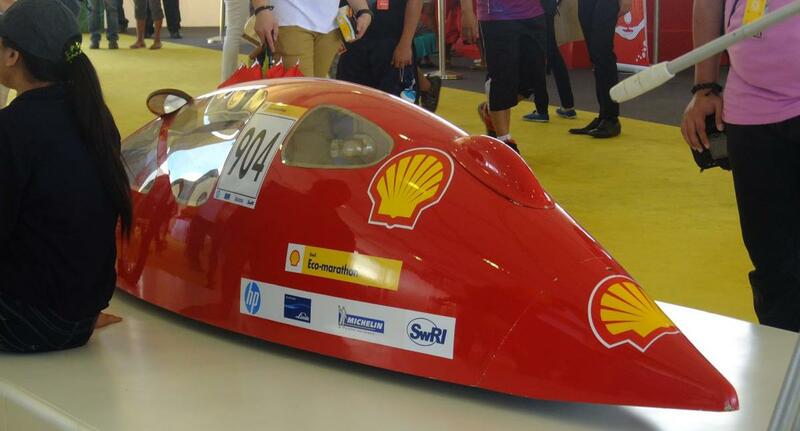 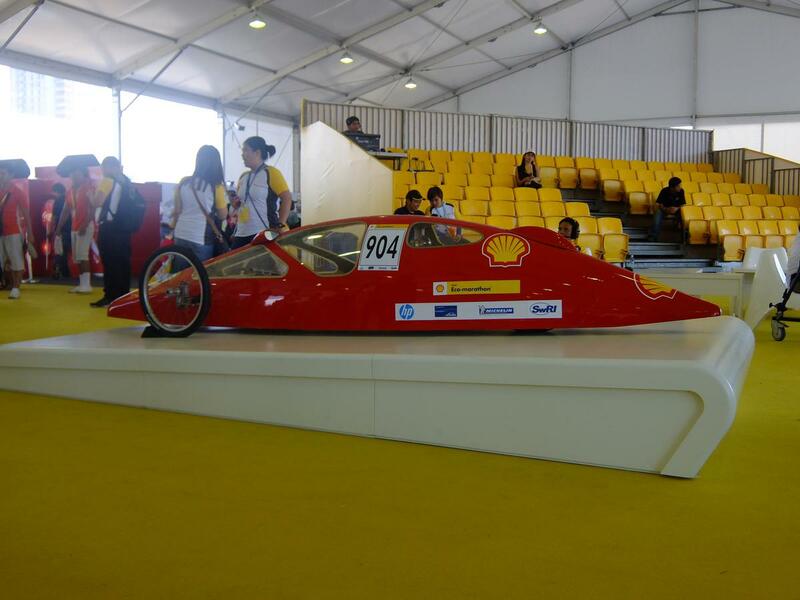 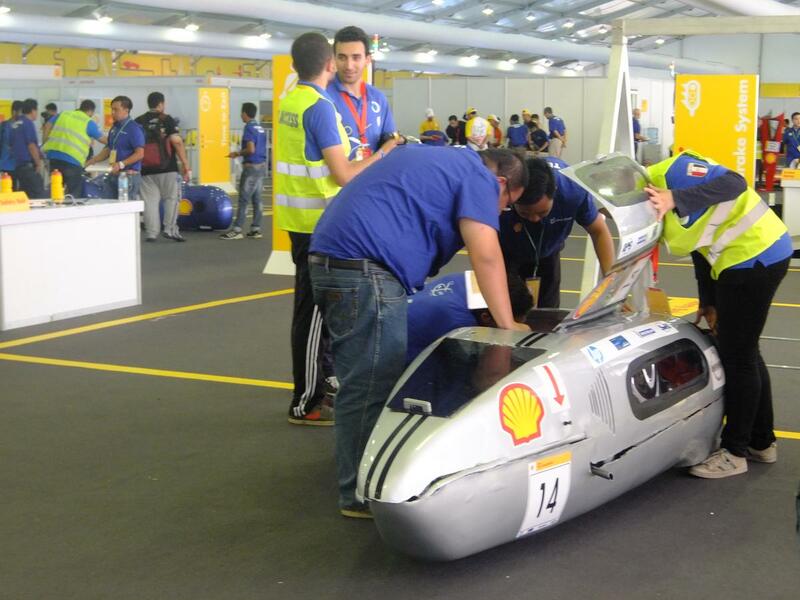 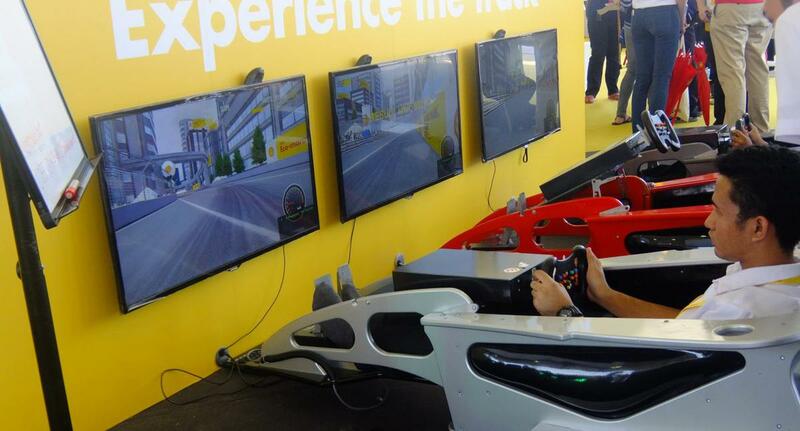 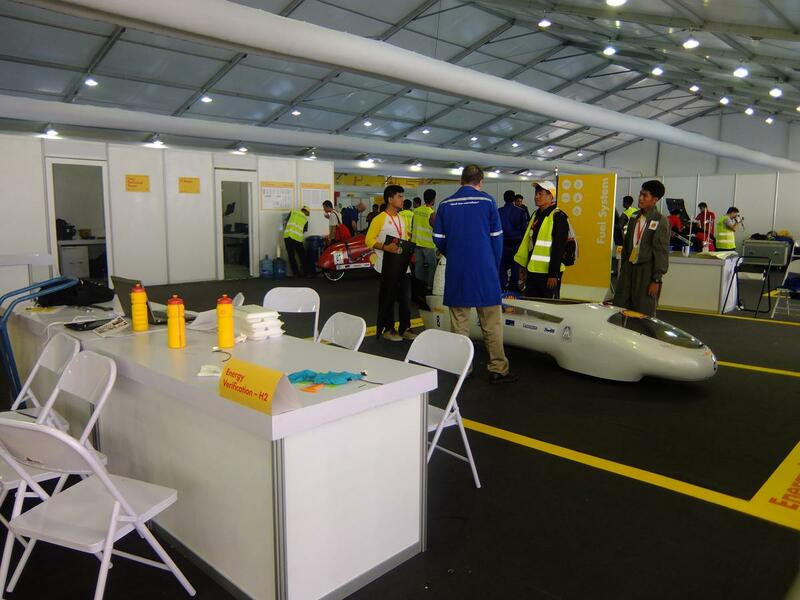 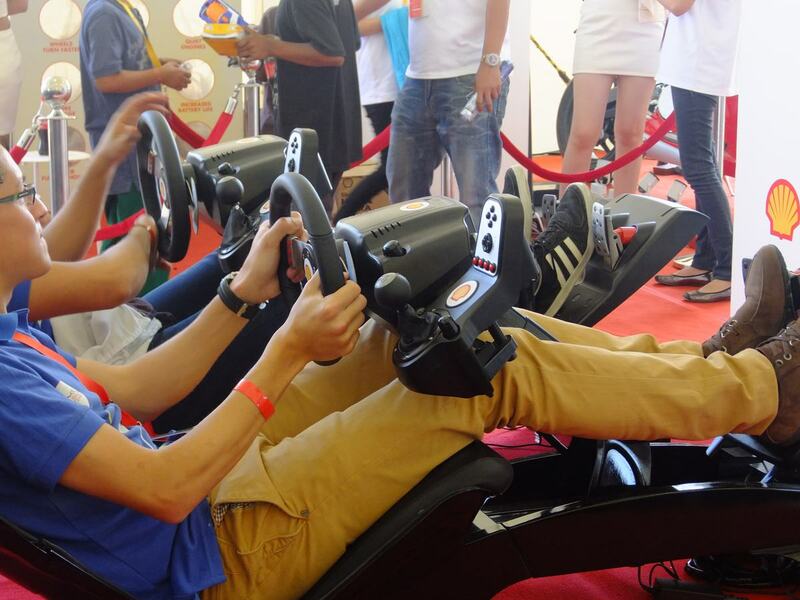 And, we saw a preview of the future of mobility at the recently concluded Shell Eco-Marathon (SEM) Asia 2015. 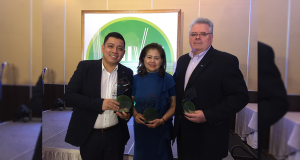 Last February 26 to March 1, 2015, the world’s esteemed annual smart mobility and fuel-efficiency challenge once again took the streets of Manila. 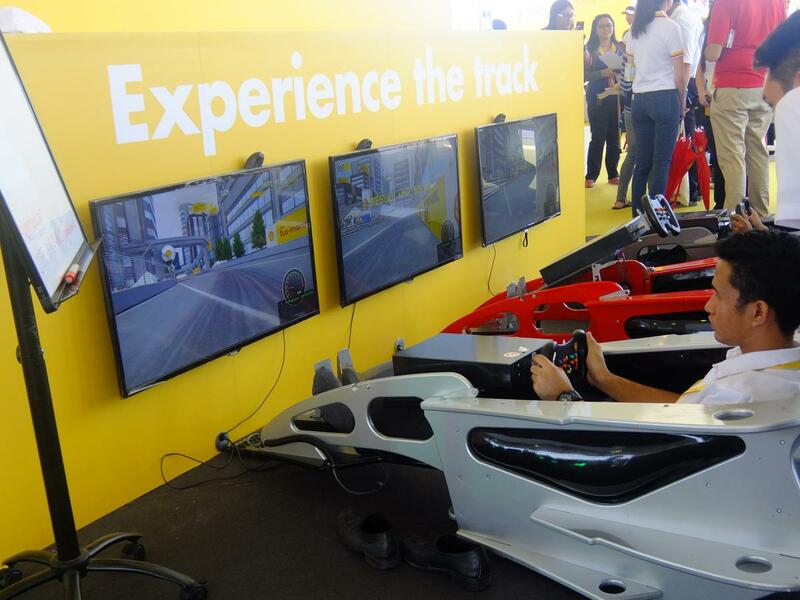 The sixth SEM—second in the Philippines—was held on a street circuit at Rizal Park, same as last year. 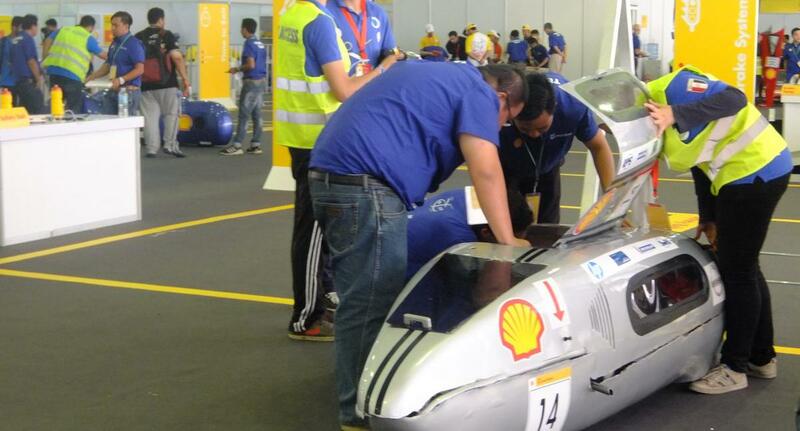 It brought together 127 student teams from all across Asia, the Middle East, and Australia to go head-to-head with their fuel- and energy-efficient vehicle innovations. 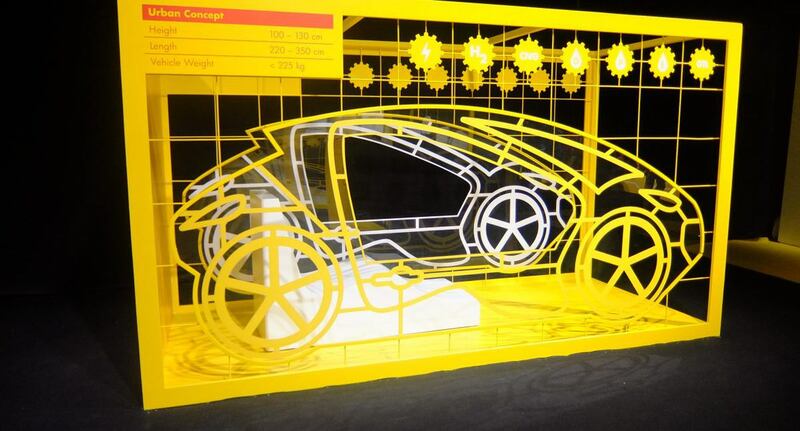 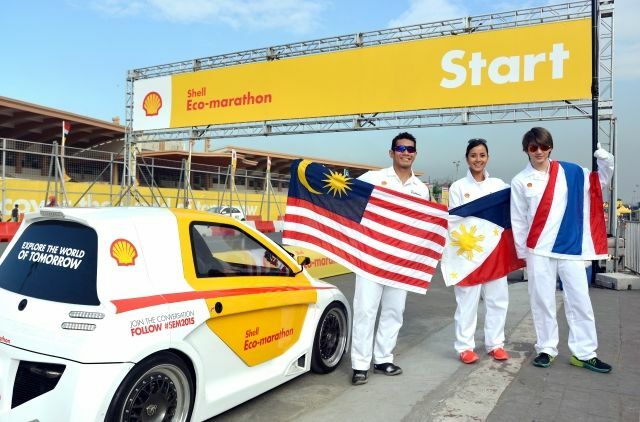 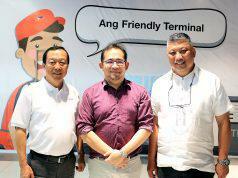 On February 27, three celebrity representatives hailing from Malaysia, Thailand, and the Philippines drove the Shell Urban Concept Car as part of the 2015 SEM. 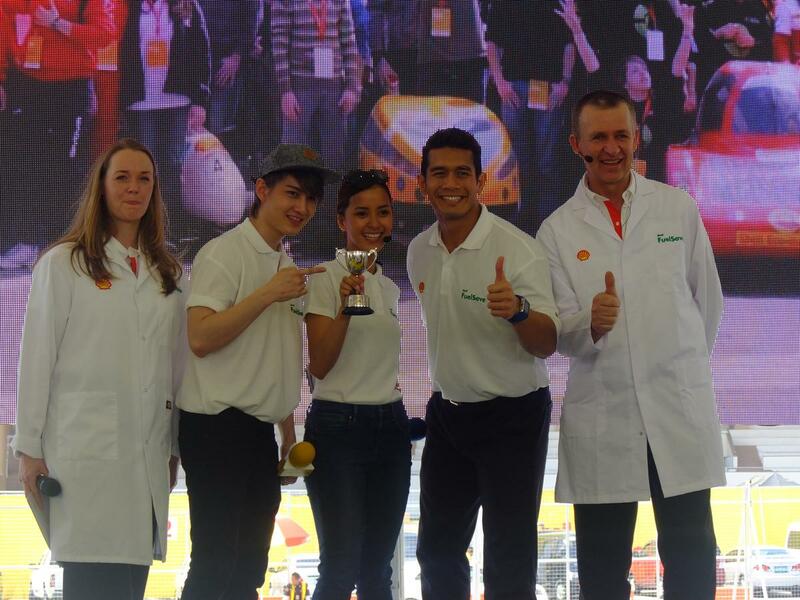 The celebrity driving challenge had our very own Bianca Gonzalez-Intal compete against Fahrin Ahmad (Malaysia) and Pichaya “Golf” Nitipaisalkul (Thailand) on the track to determine who is the most fuel-efficient. 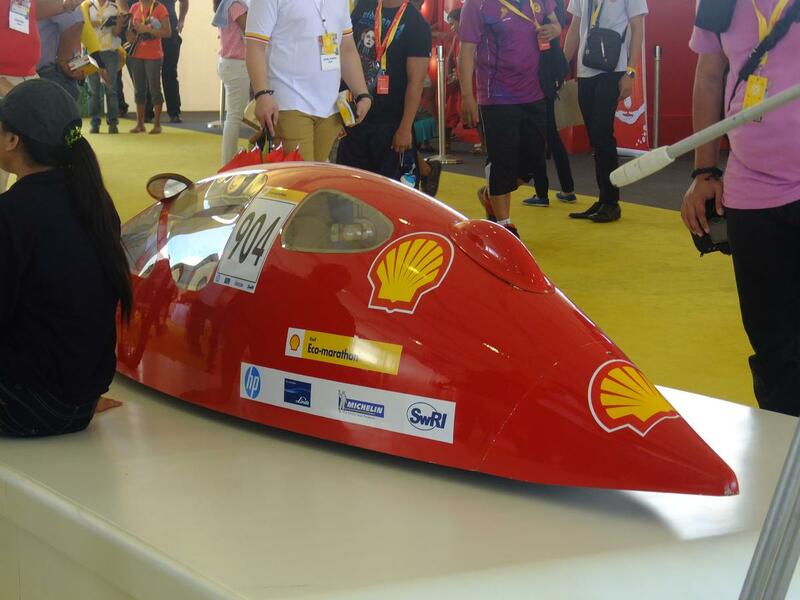 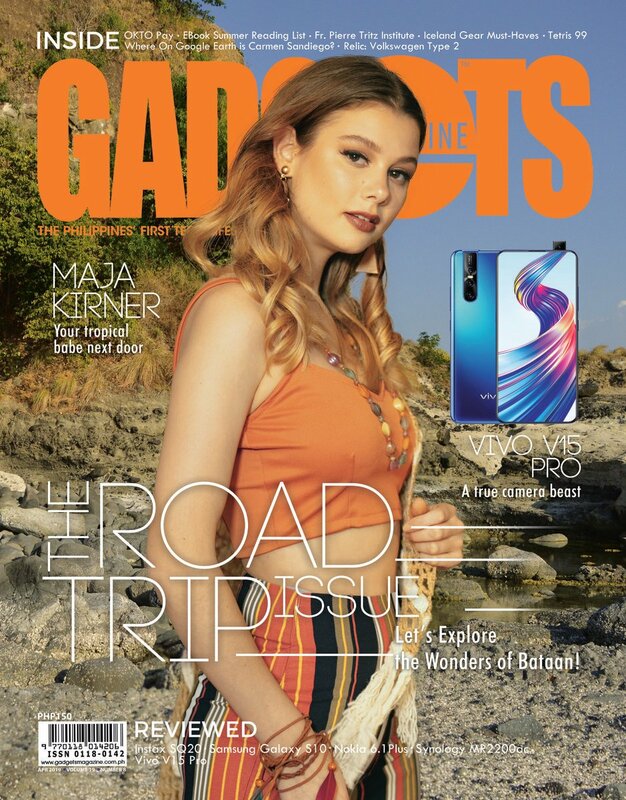 Bianca Gonzales-Intal emerged as the champion, a back-to-back win for the actress-host, by clocking in a rating of 57km/liter after one lap around the track. 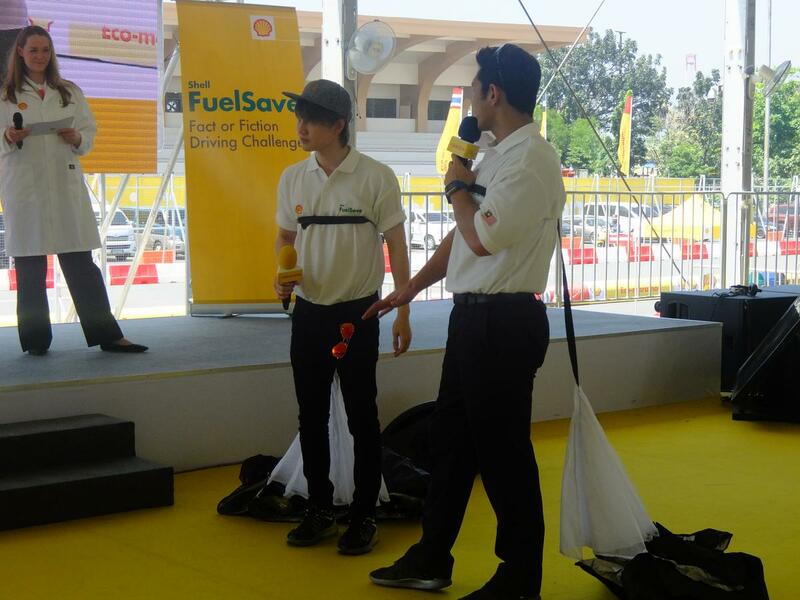 After the driving challenge, all three celebrities participated in a Fact or Fiction Demonstration to bust some of the commonly-believed fuel and car myths. 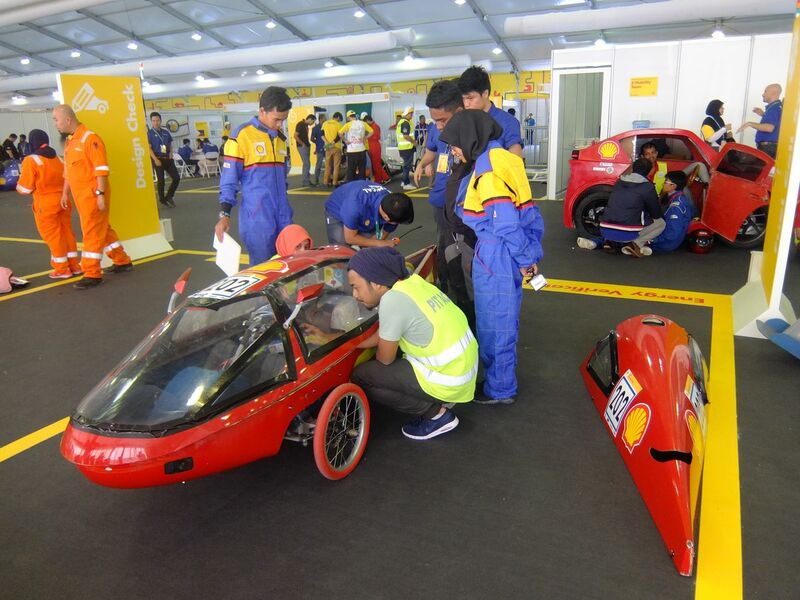 The Shell FuelSave Fact or Fiction Report is a study that analyzed the driving behavior of some 7,000 drivers (aged 18 to 40) from seven countries across Asia. 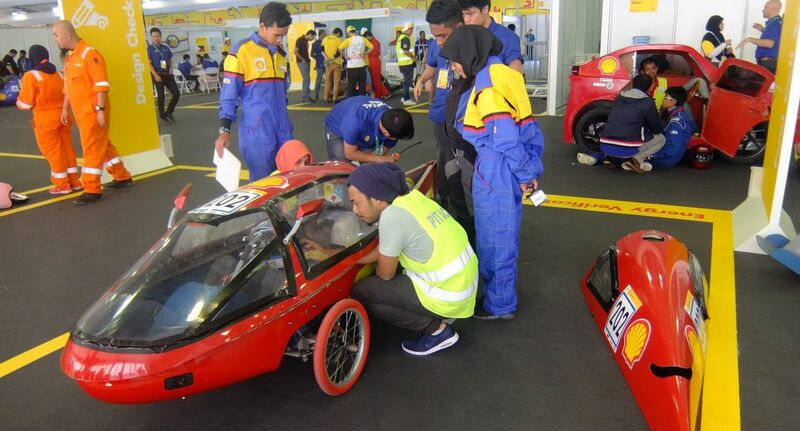 It showed, that on average, average nearly half of the participants believe it is more fuel efficient to avoid wind resistance by using the air conditioning rather than rolling down the windows. 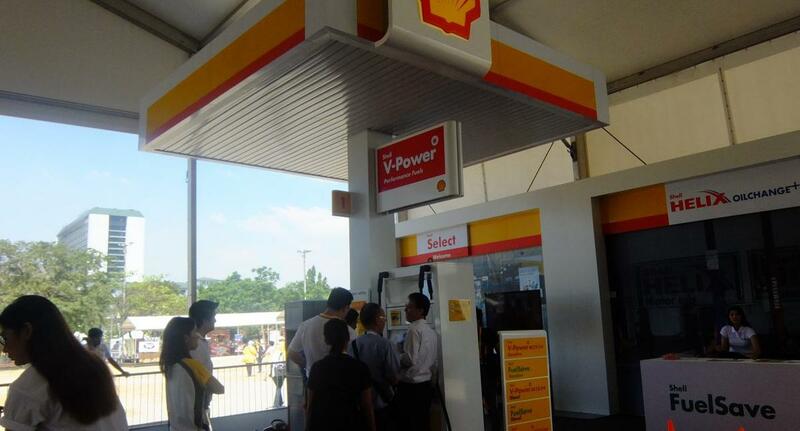 Also, it takes a look at the universally-known habits drivers do to save fuel, effective or not . 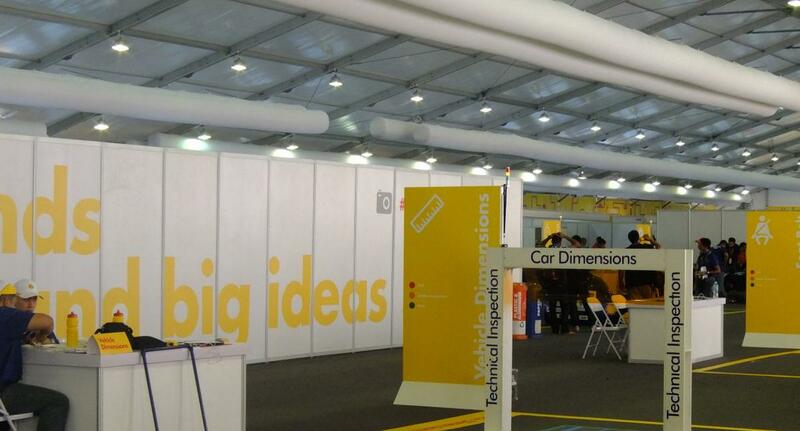 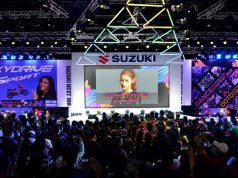 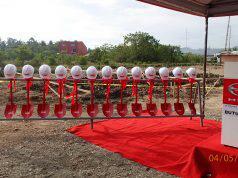 See SEM Asia 2014 article here. 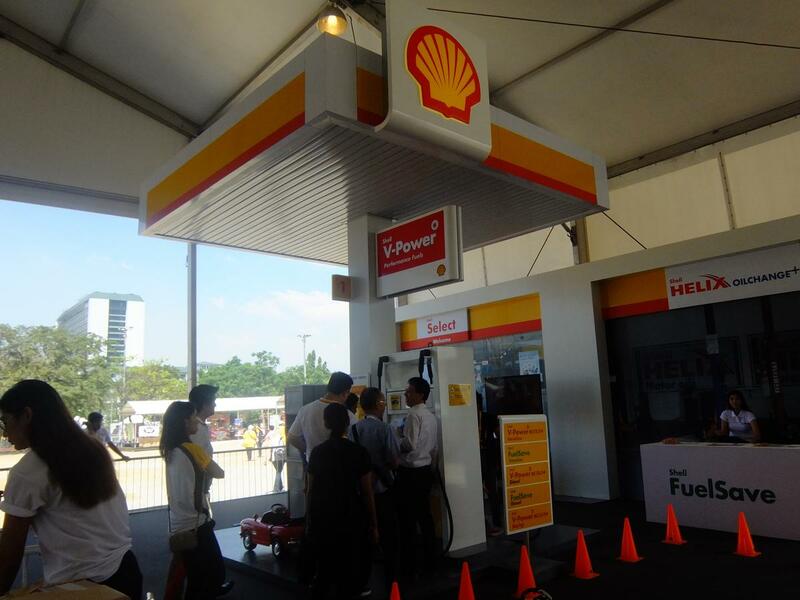 To find out more about the science behind Shell FuelSave and discover simple tips to help manage motoring costs, please visit www.shell.com.ph/targetonemillion.